Pure paradise in a bottle. Bathe your body in an exotic bronze of the islands, while the secrets of the tropics reveal your most radiant beauty yet. 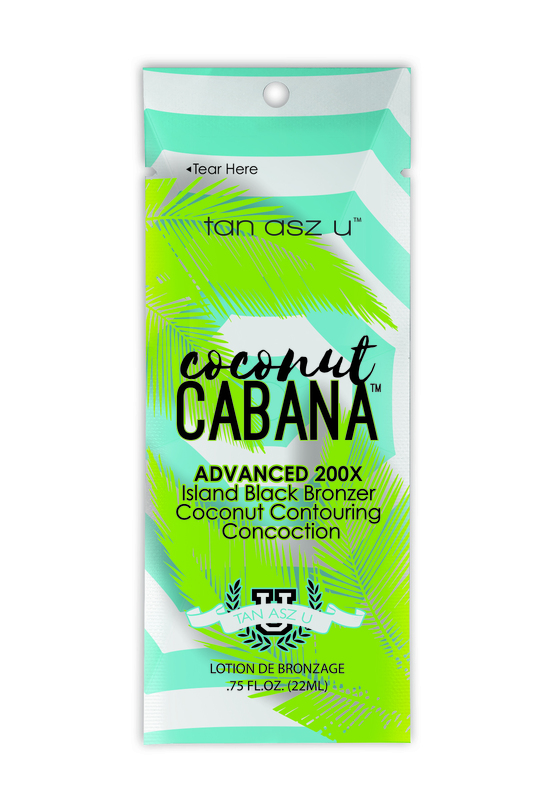 Waves of coconut contouring & max silicones soak into skin with a creamy caress for a visibly smooth and toned darkness you will never want to end.